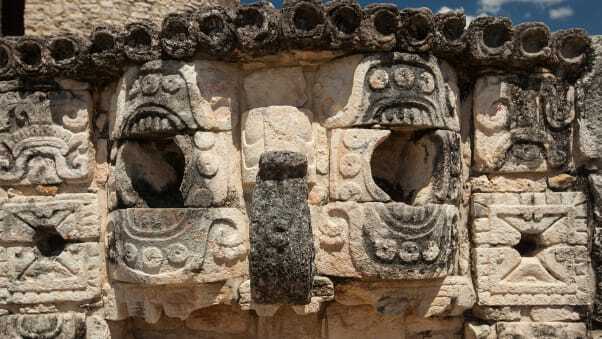 Mexico is the North American nation with the most UNESCO World Heritage sites, thanks in large part to its rich history and well-preserved archaeological sites -- some of which are still being discovered and excavated to this day. 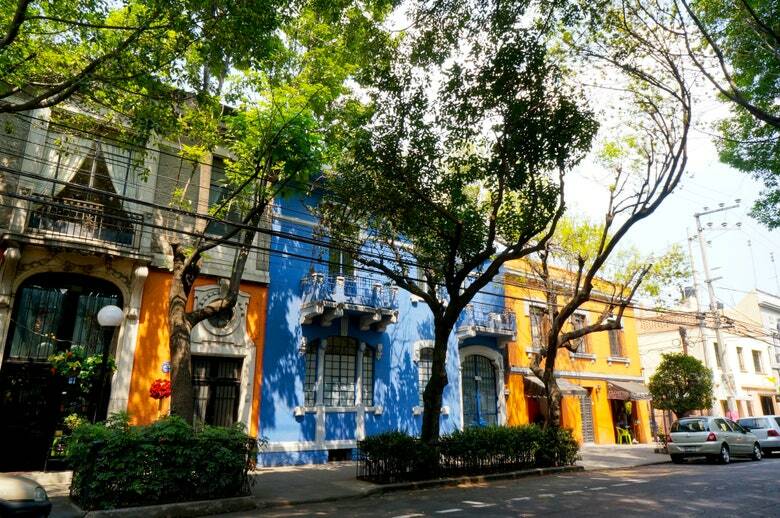 It’s easy to become enamored, if not entirely overwhelmed, by [Mexico] city’s wildly diverse neighborhoods with its wonderfully faded pastel façades. Cholula was once an important religious center devoted to the feathered serpent, Quetzalcoatl. In fact, the Great Pyramid of Cholula is the largest pyramid known to exist in the world. 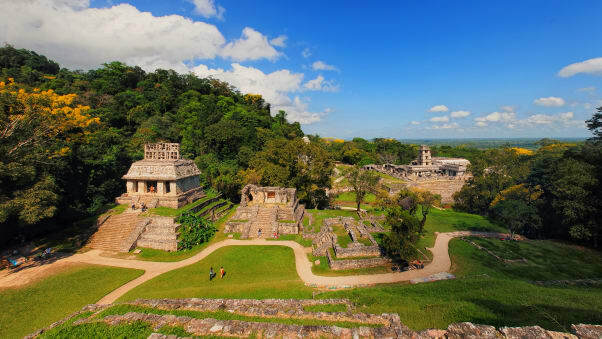 The ancient city of Palenque in the state of Chiapas, Mexico, was among the most powerful Maya cities in the Classic Period of Maya civilization. Chef Xavier Pérez Stone’s passion for cooking regional Mexican dishes began while standing on a chair in his grandmother’s kitchen cooking the meat his father hunted. 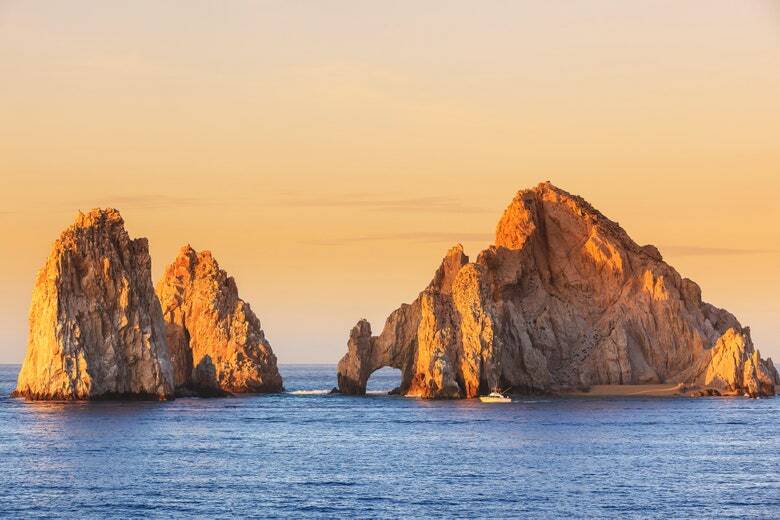 This Mexican paradise is one of the best places for a grown-up spring break, due to the fact that there’s a pleasurable balance of entertaining fun, incredible food, and quiet tranquility. Todos Santos is beyond charming and carries with it a lively and romantic spirit, perfect for honeymooners. In San Luis Potosi, the Tamul Waterfall is one of the most beautiful in Mexico.